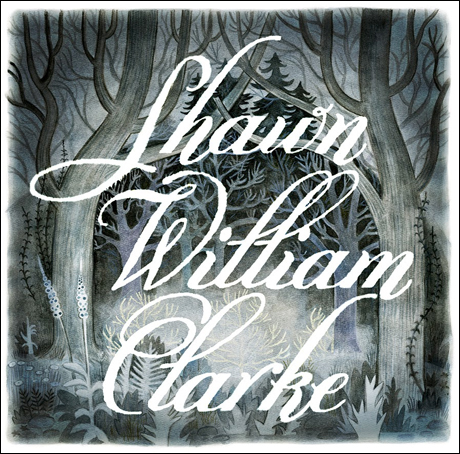 I'm very excited to share this new album with you all, from Toronto indie-folk artist Shawn William Clarke. It is so beautiful! I've loved all of his music, but this is my favourite album to date. It is soft, mellow and upliftingly lovely… like Simon & Garfunkel lovely. I can't recommend it enough. Shawn is a friend of mine, and even though I've played no role in his success I feel so proud of him and his accomplishments. He is one talented guy. Go Shawn! !